We will help every youth and adult entrusted to our care find acceptance, embrace new opportunities and lead dignified, productive and rewarding lives. Through our residential and community based programs and services, Whitmarsh House provides developmentally and behaviorally challenged individuals and their families with the guidance, resources and advocacy necessary to achieve their goals. In addition to private placements, Whitmarsh House contracts with and accepts placements through the Department of Children, Youth and Families (DCYF). 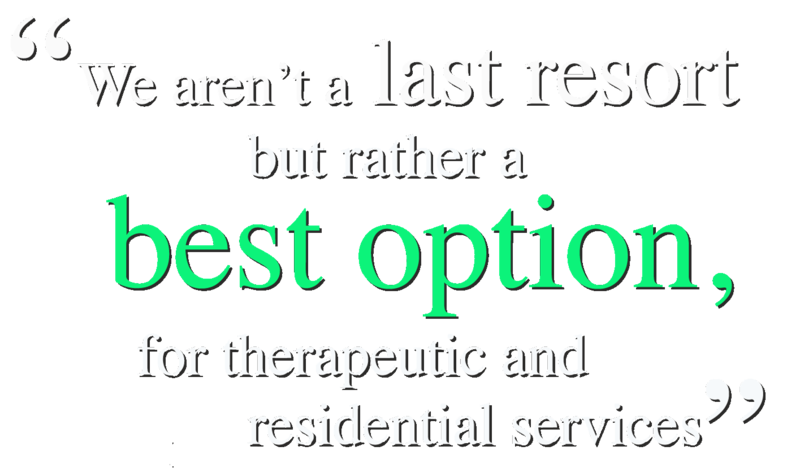 These Residential Services are available for adolescents up to age 21 who are under the custody of DCYF. Whitmarsh House also accepts referrals through the Department of Behavioral Healthcare, Developmental Disabilities and Hospitals (BHDDH) for adults who have developmental challenges. "It is easier to build strong children, than repair broken men"